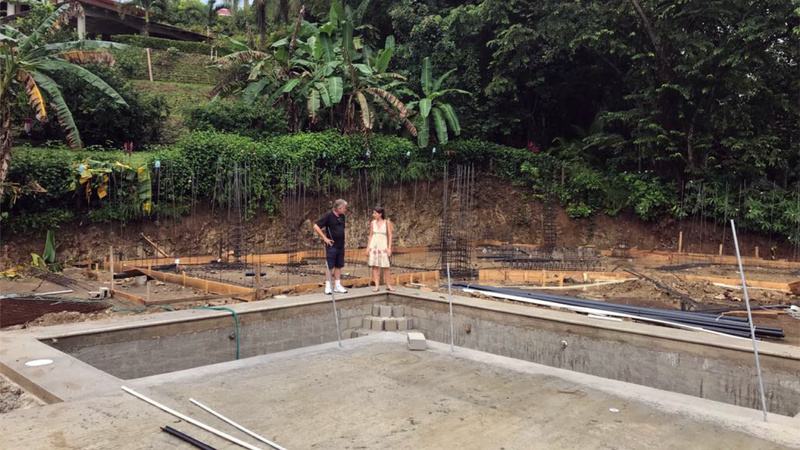 and you will earn $440.00 per month. 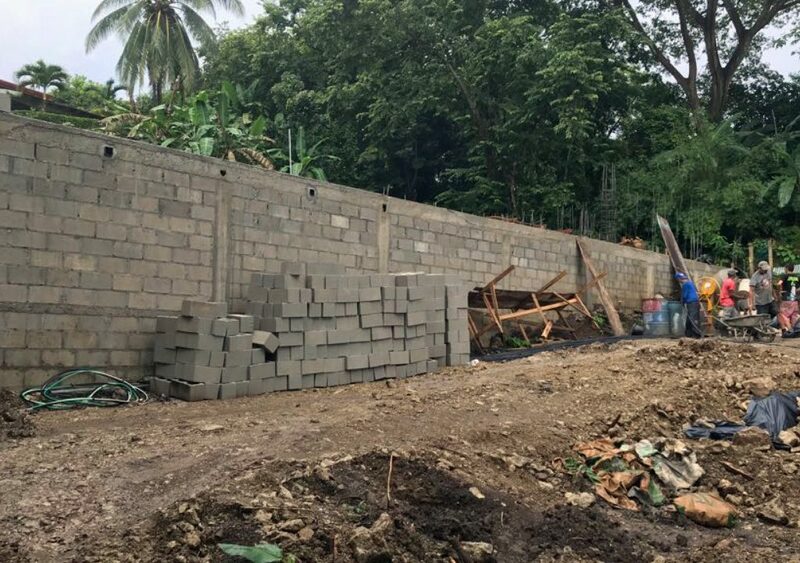 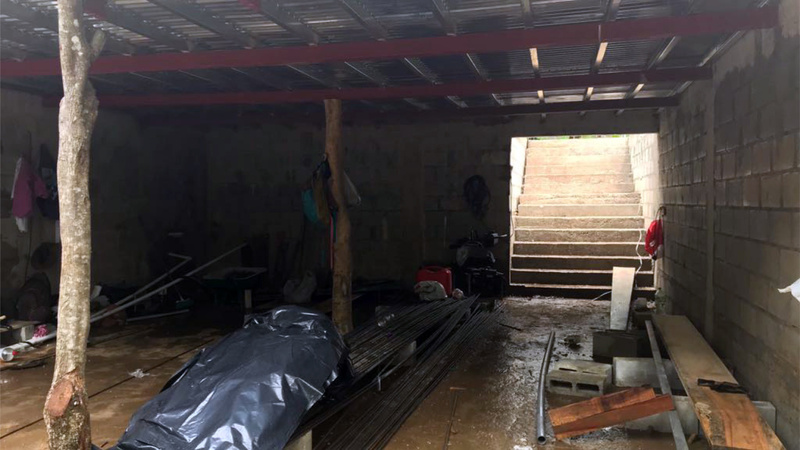 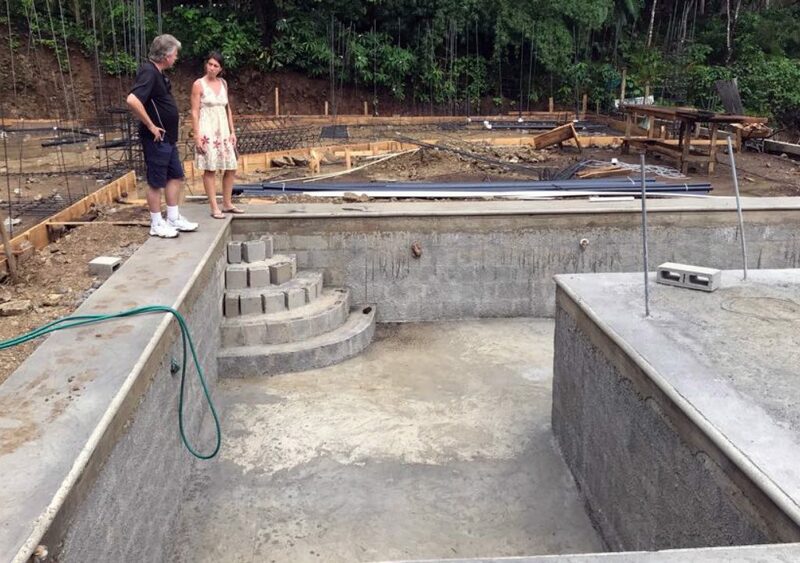 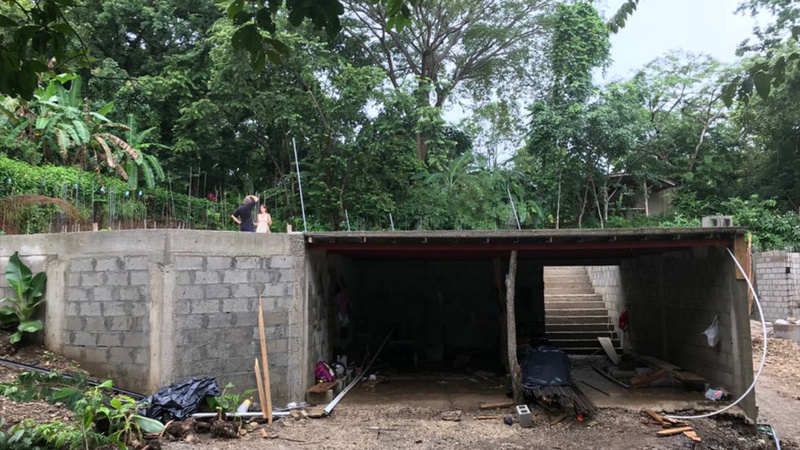 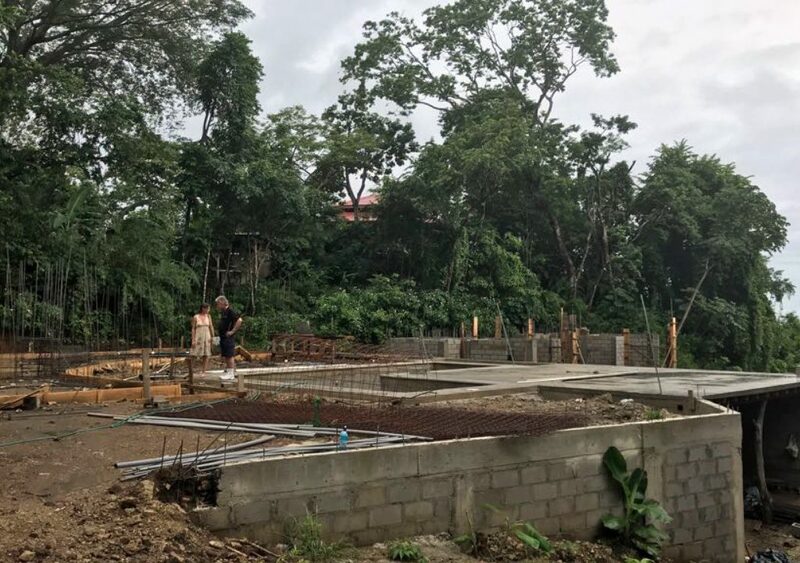 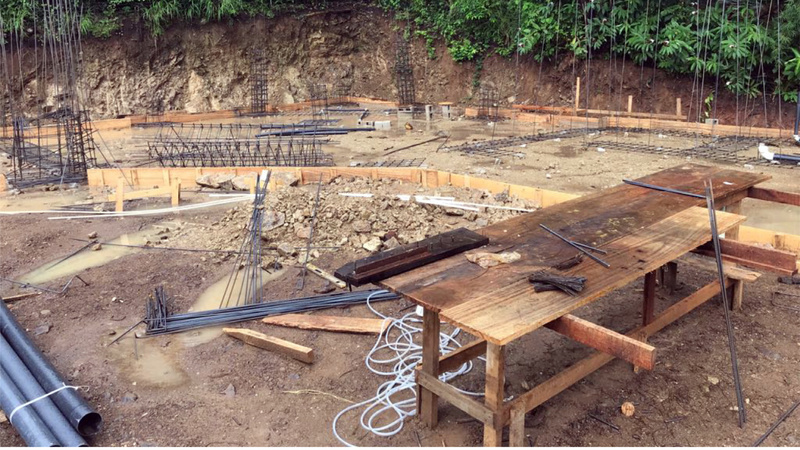 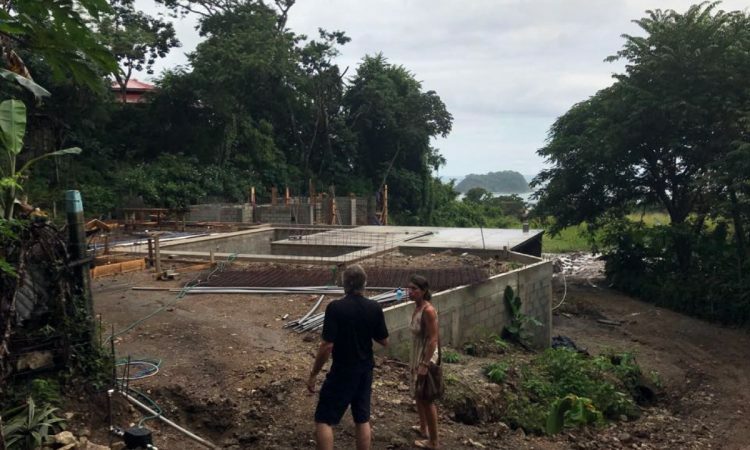 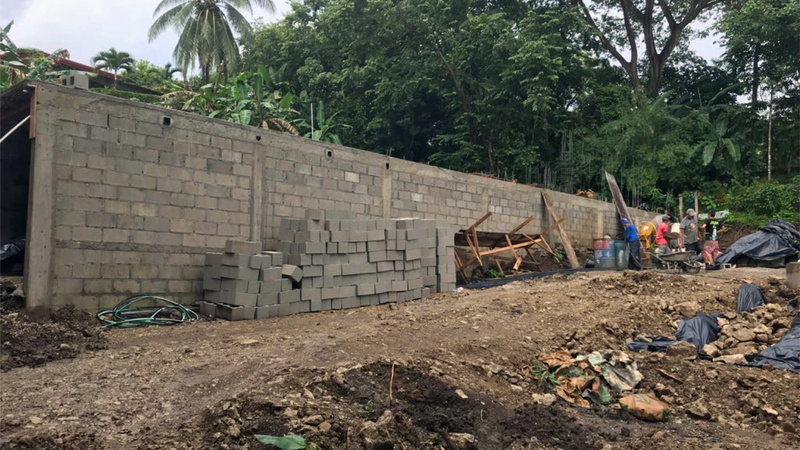 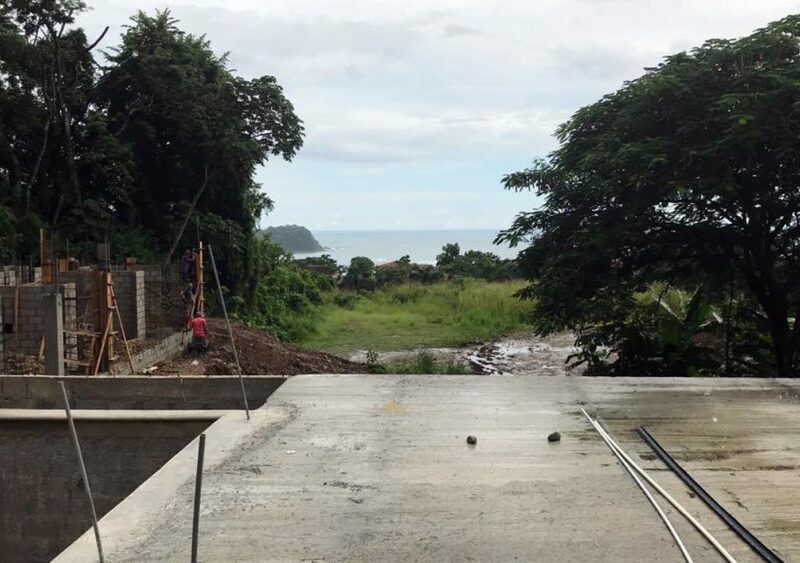 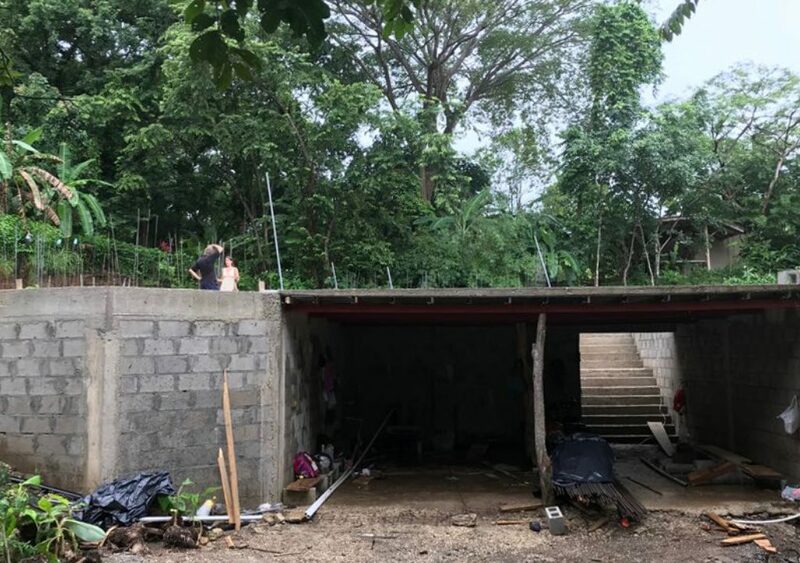 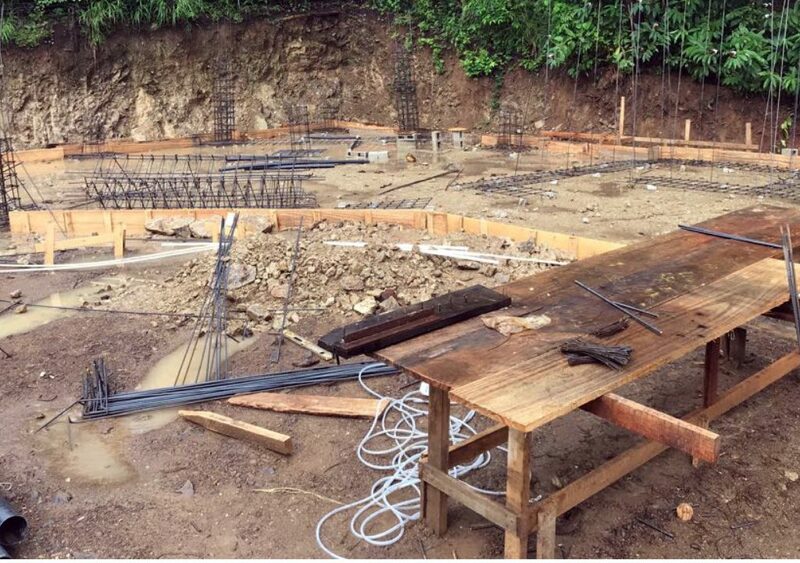 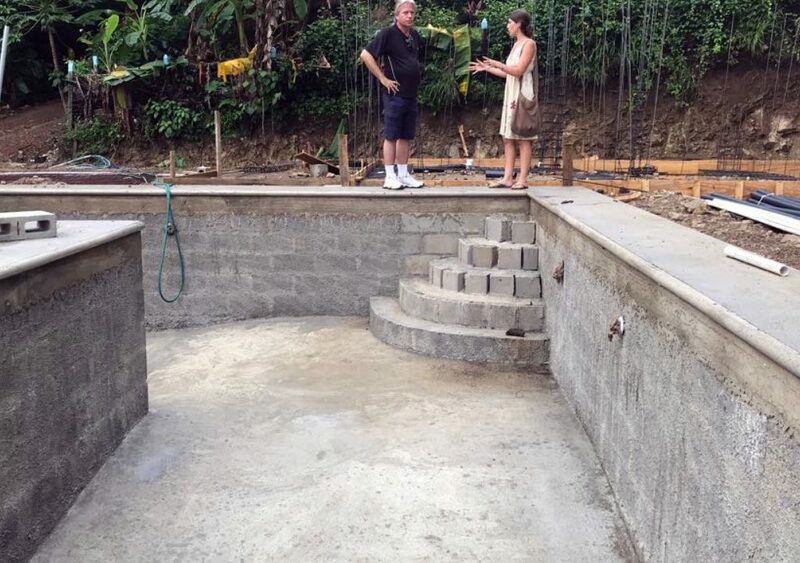 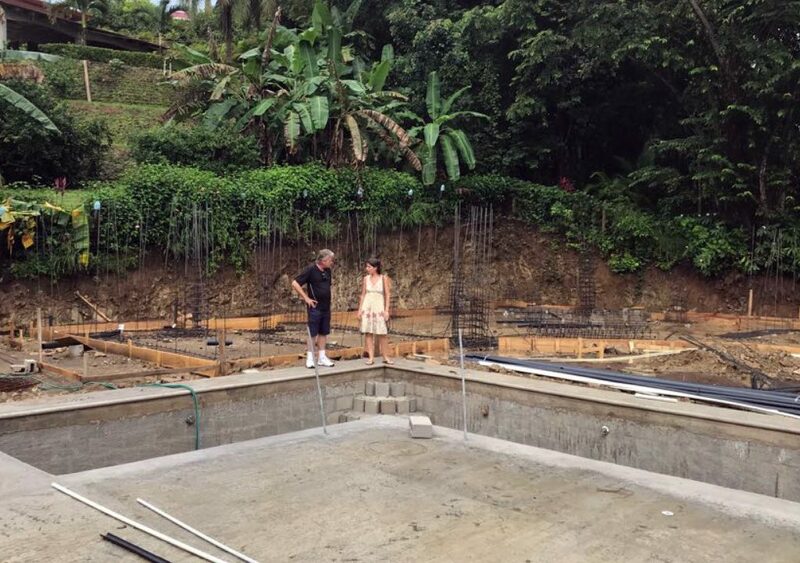 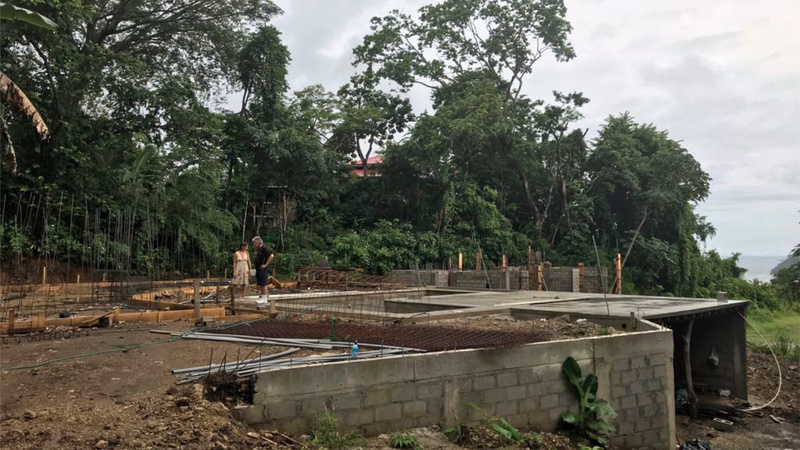 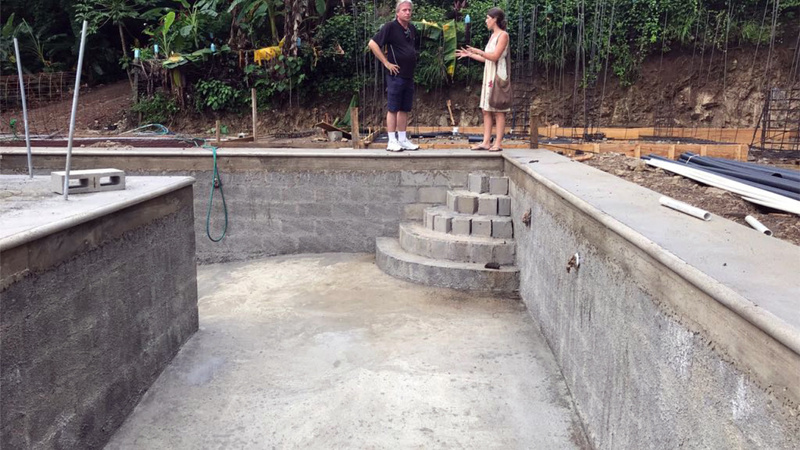 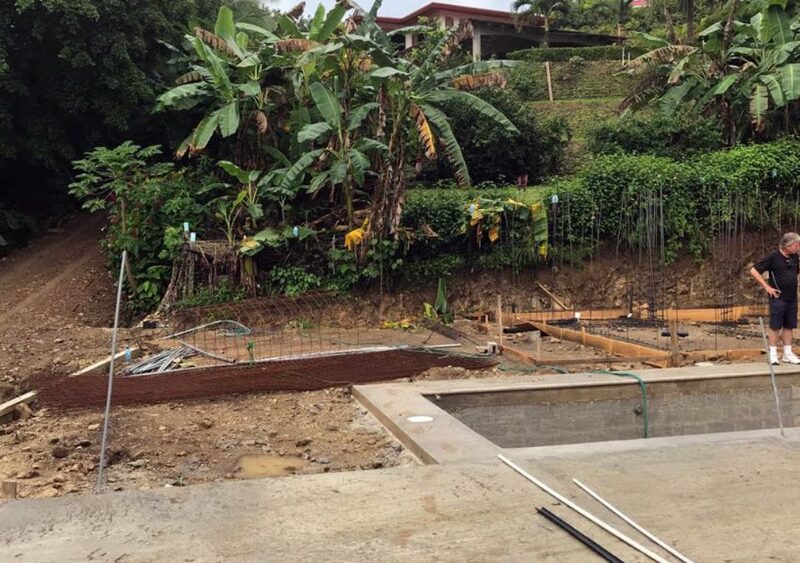 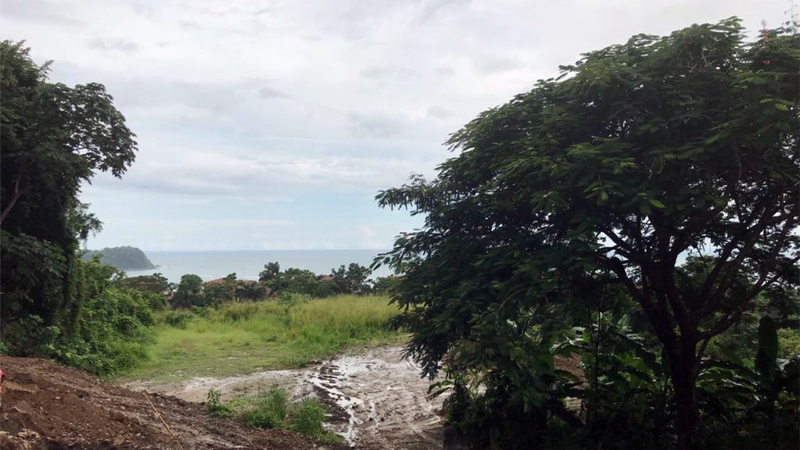 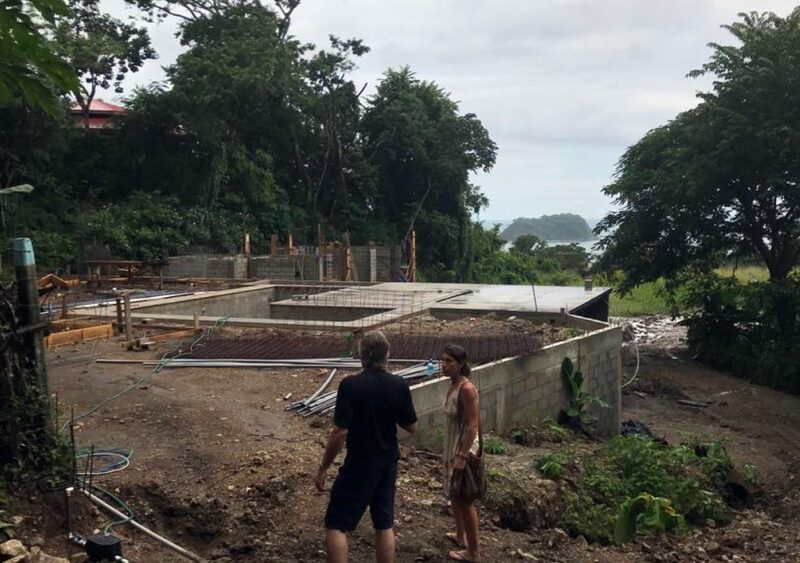 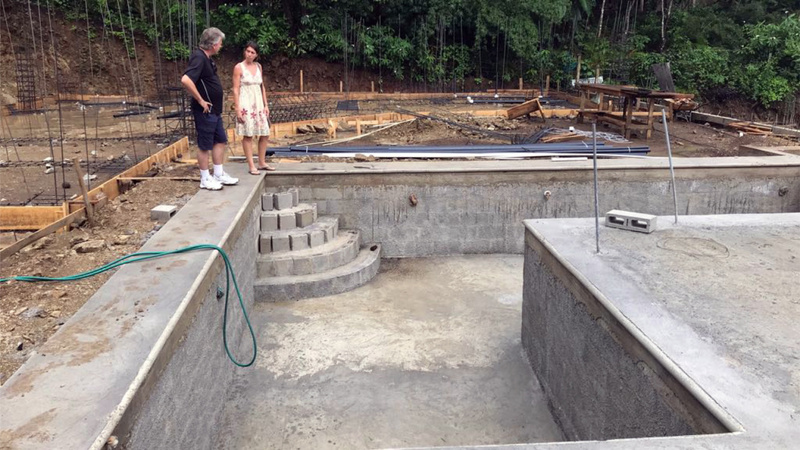 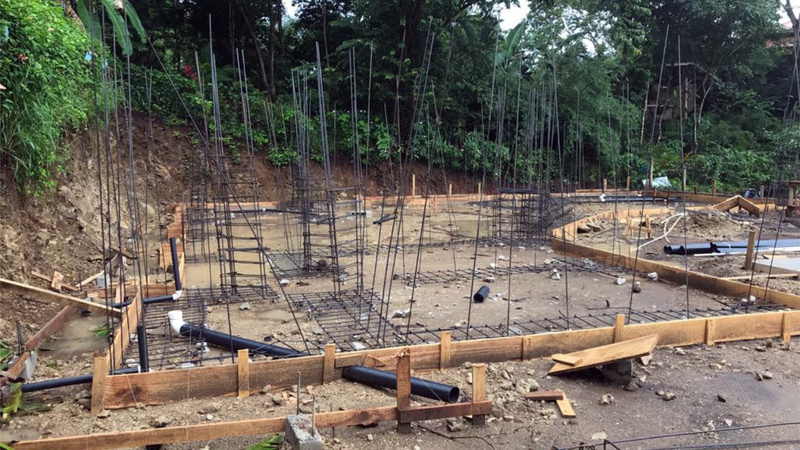 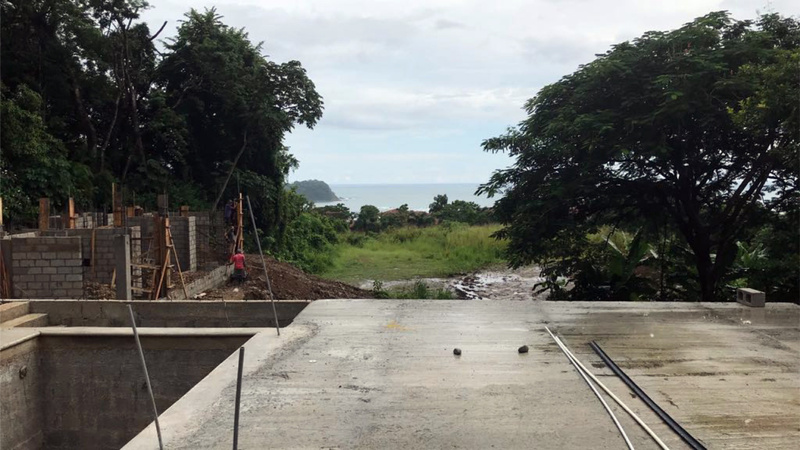 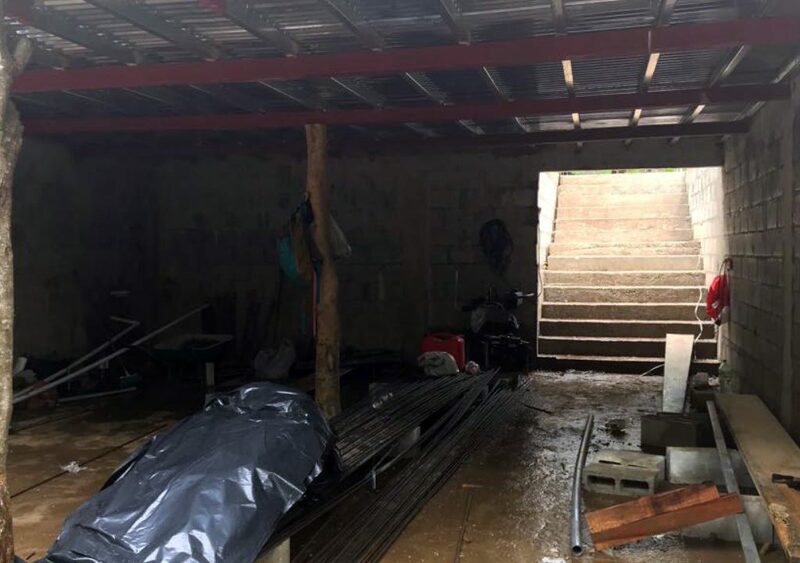 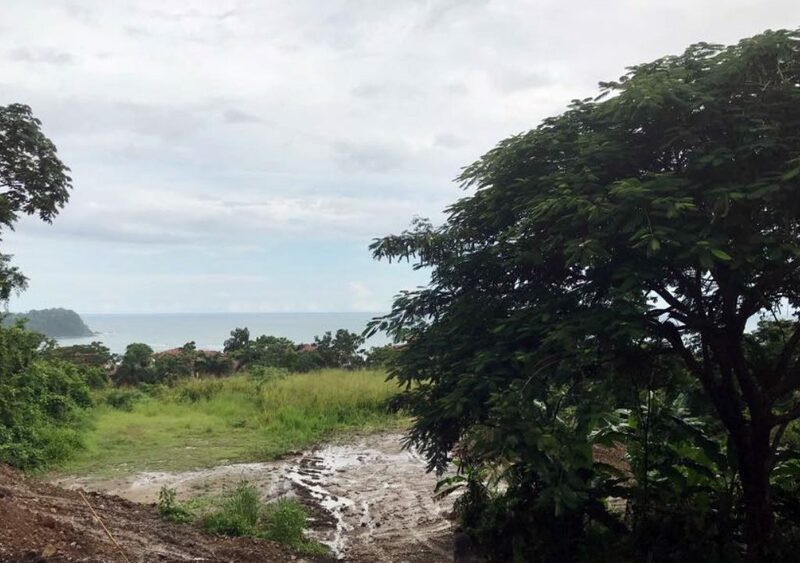 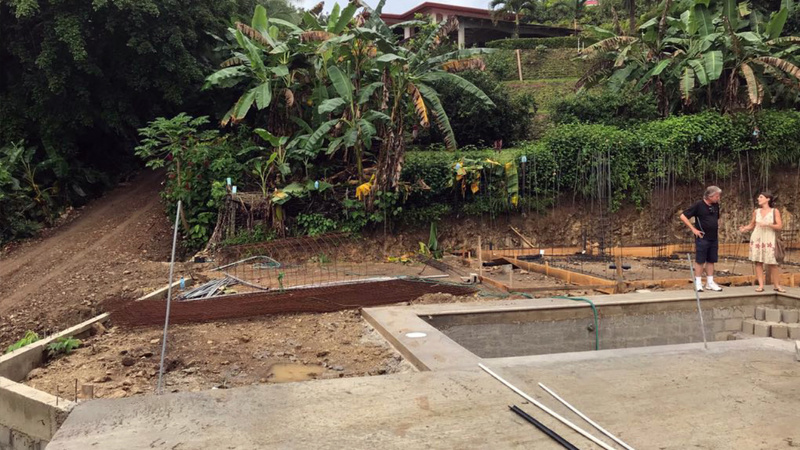 This home (under construction) is located in a community in Playa Samara, Guanacaste. 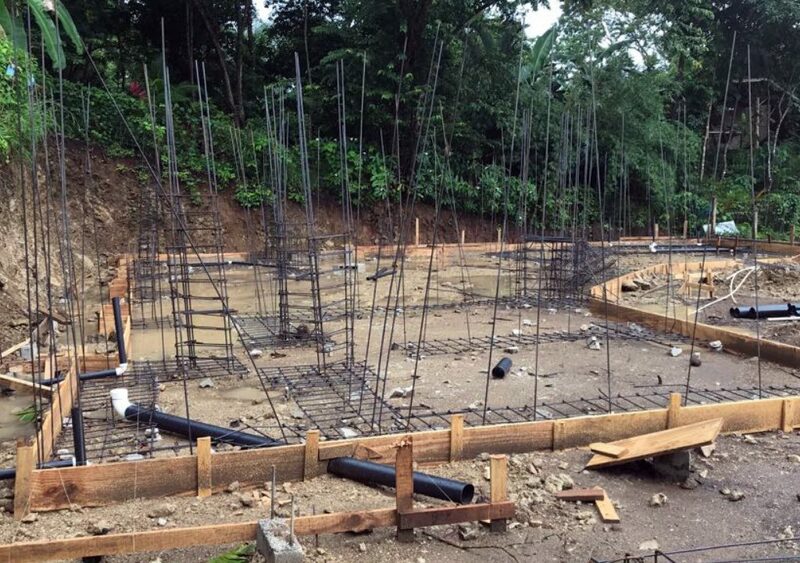 All permits are in place and construction is ongoing as of the time of this posting.